DESCRIPTION Hindhead Property are delighted to present this 3 bedroomed, mid terrace, family home. This property presents a great opportunity for anyone looking for a property in the residential area of Keyham, PL2. Close to local schools, shops and public transport links. This property is a must view for anyone who has a head height cellar on their wish list. This one has a large double room sized cellar with electric and water and offers a great opportunity for conversion or further development subject to building regulations and planning permissions from Plymouth City Council. This well proportioned property offers a family home with two good sized double rooms and one single, with an upstairs family bathroom and spacious landing. 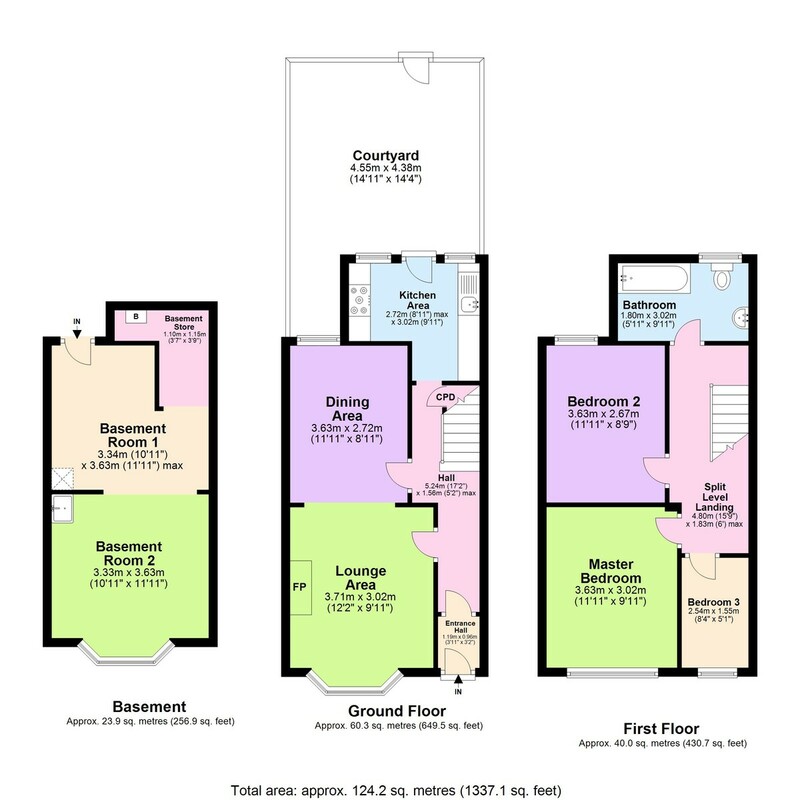 The downstairs offers a large open plan living room and dining area as well as a separate entrance vestibule and 'L' shaped kitchen located to the rear. The kitchen give access to a good sized rear courtyard measuring approximately 14ft x14ft. This garden has rear access and of course the access to the basement via a lockable external door. Parking can be found to the front of the property and is on road, non permit restricted. 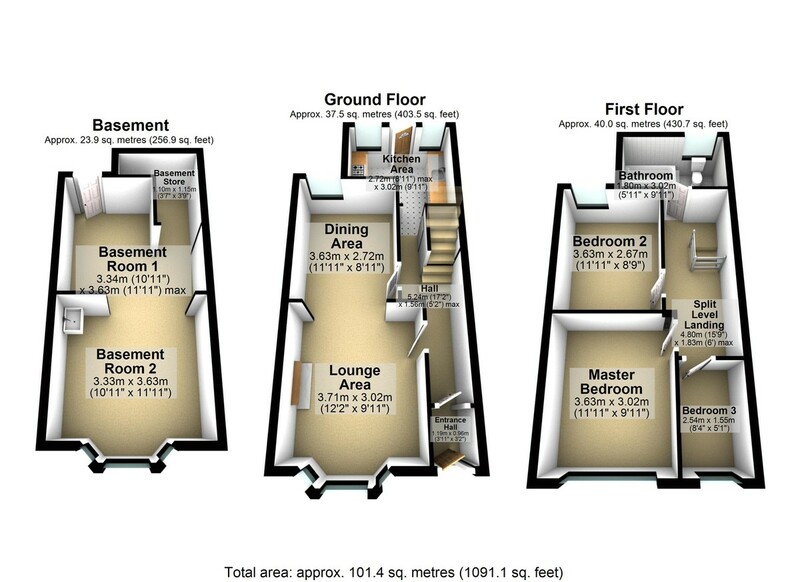 Due to this properties potential we expect high demand and advise early viewings. First Viewing's available after 12000hrs.